Want to know the secret to a happier marriage? 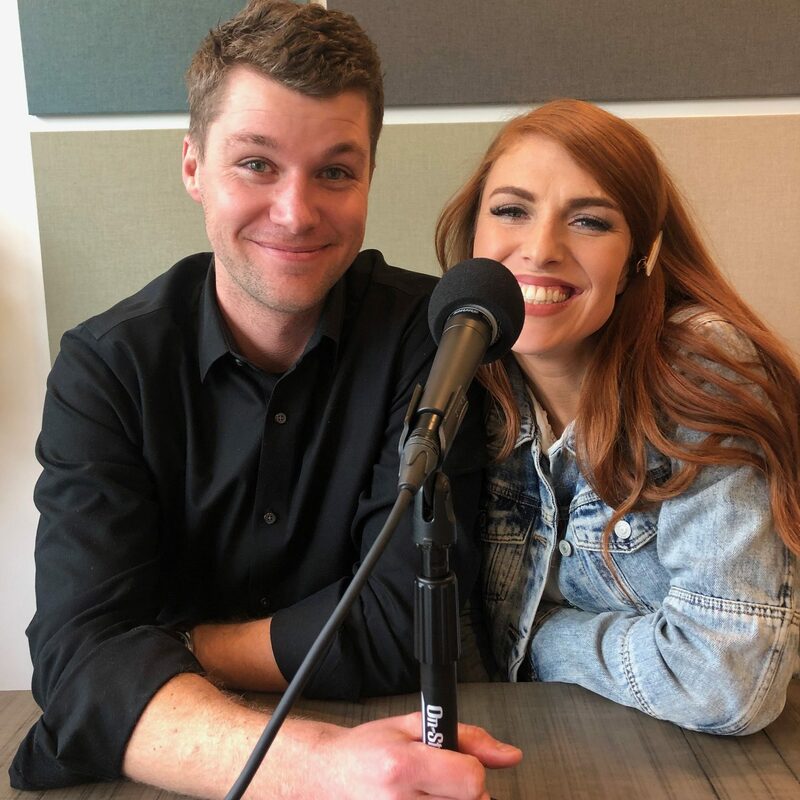 Tune in to this podcast episode with Audrey & Jeremy Roloff. 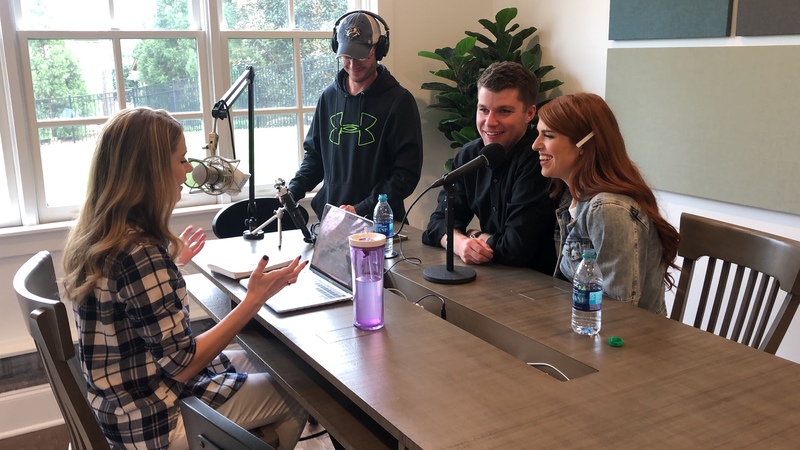 We loved having Audrey & Jeremy Roloff into our home last week to record this join episode of my podcast to talk about some of the key ingredients to having a happier marriage. 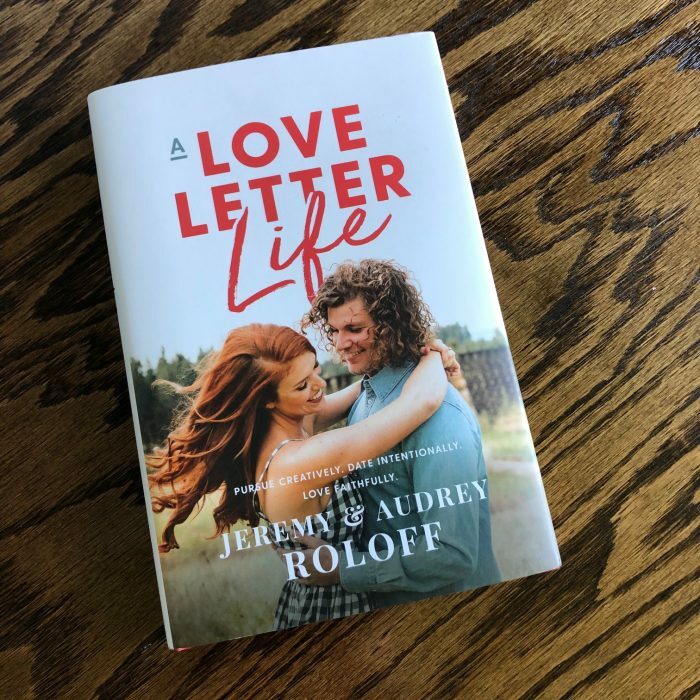 As I talk about on the show, I actually didn’t know who Audrey & Jeremy were until their publicist reached out to me a few months ago and asked if she could send me their brand-new book, A Love Letter Life. I Truly Loved Their Book! Both Audrey & Jeremy Got to Be on the Interview! So we invited Audrey to come record a podcast interview. I didn’t know if it was going to work out, but not only did it work out for Audrey to come, to my delight, Jeremy was able to jump in and join her at the last minute! We got to eat lunch with them and record a podcast interview and they were truly the nicest, most gracious, most genuine people. I wished we could have had hours more with them because we loved having them at our house and getting to know them a little bit! 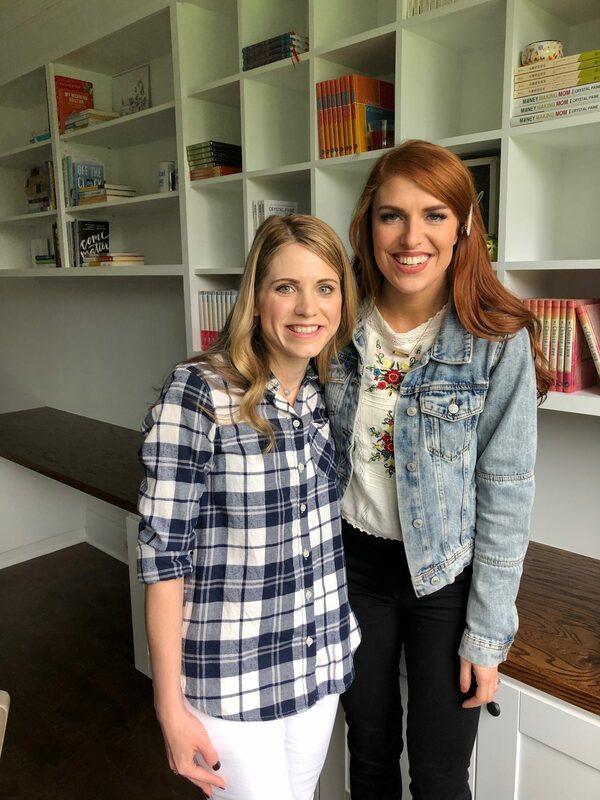 I think you’ll love hearing some of their story, finding out one of the most important things Audrey’s mom did every day that impacted her life so much growing up, hearing more about what it was like to have their wedding on TV, learning their secrets for embracing their differences (it might surprise you! ), and having them share more about the six questions they ask each other every week. [00:25] – We had an unexpected expense this past week — but it actually turned out to be a big blessing in disguise because it means we finally have hot water after a year of not having much hot water. [03:45] – My book for this week is another audiobook and, while I didn’t agree with all of it, I think it’s a one that was really valuable. [08:21] – I talk about a trick I employ to help me eat more healthfully at lunch time. 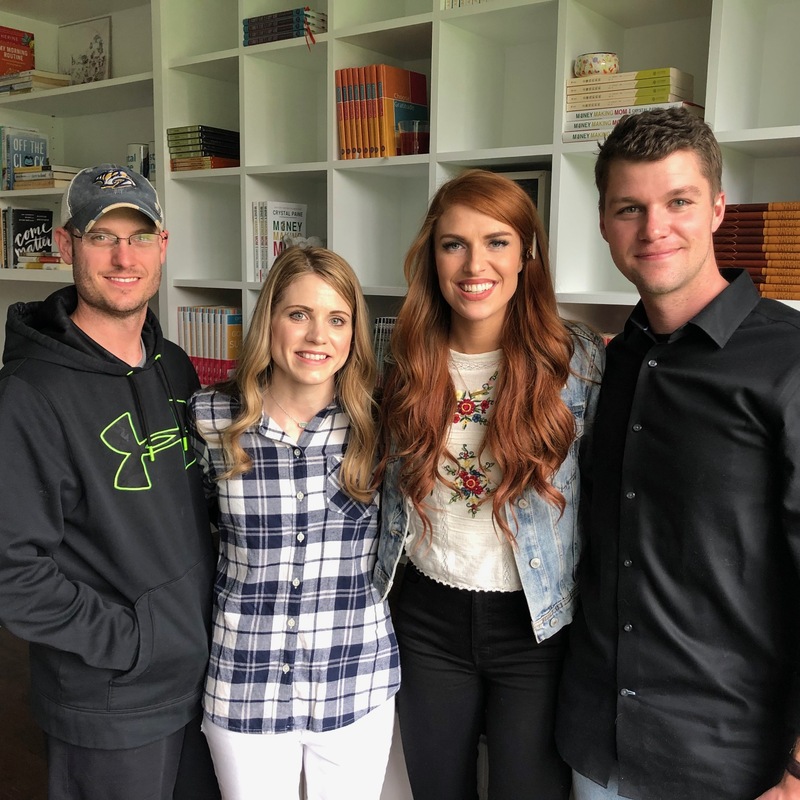 [10:47] – Today’s podcast guests are Audrey and Jeremy Roloff, who are the authors of the brand-new book A Love Letter Life. [12:20] – Jeremy shares a little bit about the show they were a part of, Little People, Big World and why they decided to not be on the show any more and what they are doing now. [15:35] – What were some of the hardest struggles Audrey and Jeremy experienced while dating and engaged? [18:59] – Audrey shares one thing her mom did every single day when she was a teenager. This inspired me so much — and I think all parents don’t want to miss this! [24:32] – Jeremy and Audrey have a weekly meeting every single week where they ask the same six questions. I loved hearing more about this practice and how it has impacted their life and communication in a very profound way. [27:19] – Did Audrey and Jeremy come up with this weekly meeting idea themselves? They answer, then explain that listeners can join in on the habit by getting a copy of The Marriage Journal at this link. [29:14] – This week, we have two questions of the week! First, Jesse answers a question about what his personality type is. [33:08] – The next question is about our kids’ personality types, and whether we have any advice for figuring them out.